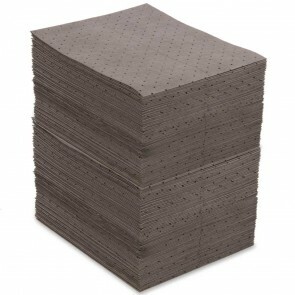 Universal absorbent pads and sorbent rolls are an all-purpose clean-up product for oils, coolants, solvents and water-based fluids anywhere in your facility. 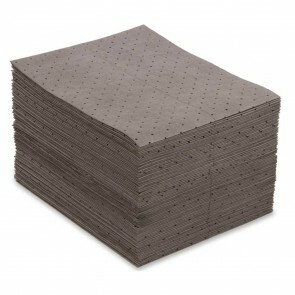 They can be used around machinery, under leaky pipes, in messy traffic areas or for general maintenance. 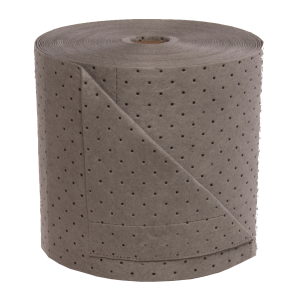 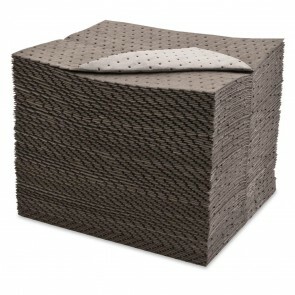 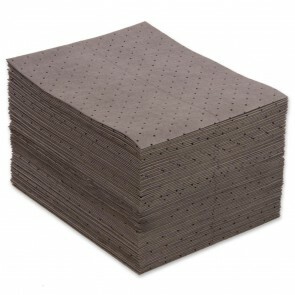 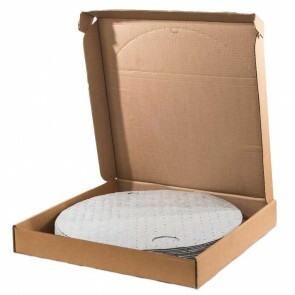 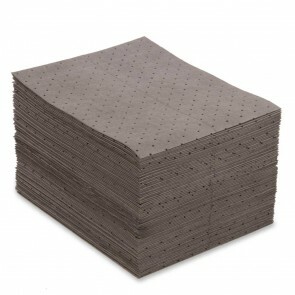 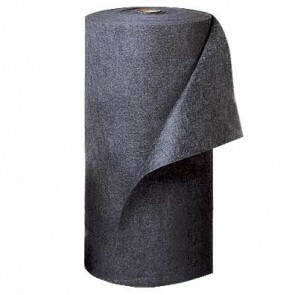 Universal absorbent pads and rolls are available in a variety of options ranging from cost-effective basic solutions for wipes, drips and leaks to highly durable, low-linting products designed for high wear resistance and ideal for foot traffic and walkways.